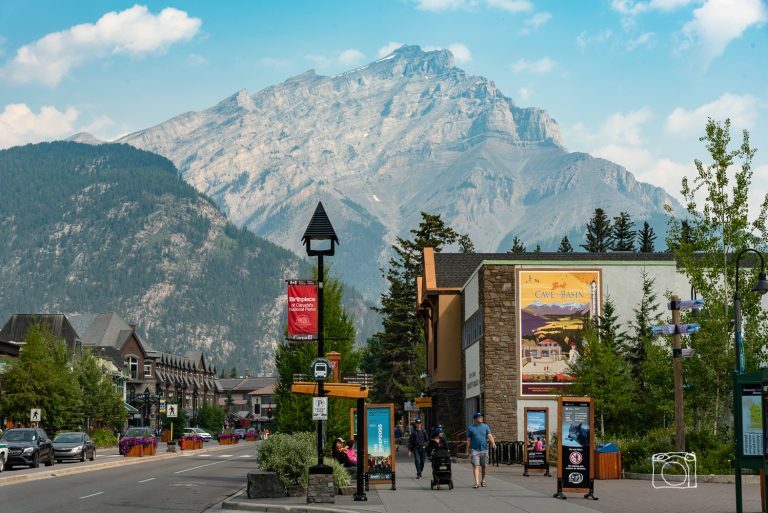 Banff deserves a priority listing on any to do list. 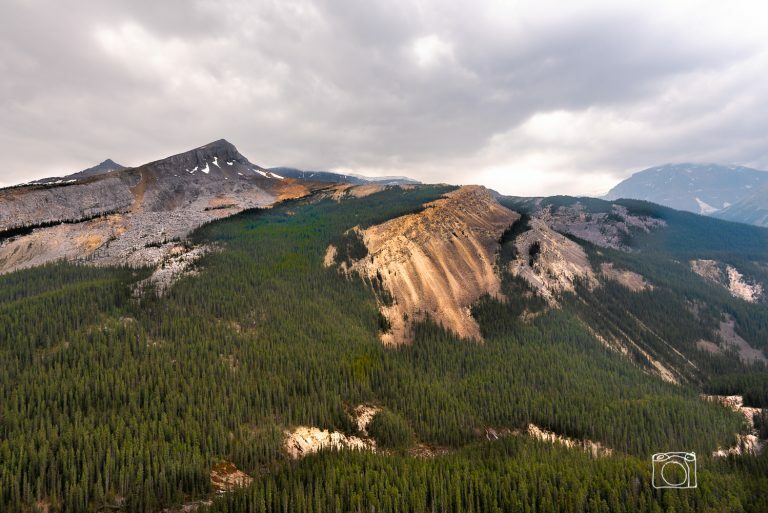 The place is a natural wonderland, with spectacular mountains, valleys and lakes. 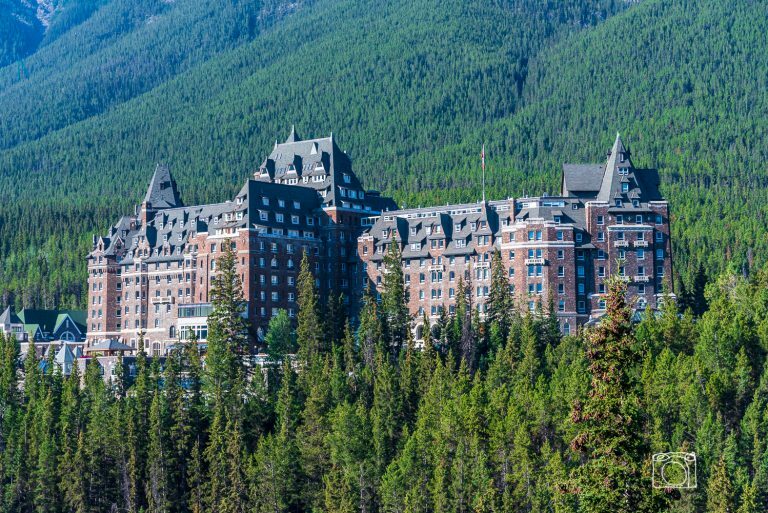 It is full of good restaurants; it has wonderful hotels, the service is first rate and there are numerous tours lasting from a couple of hours riding a tour boat on a lake to weeks long camping trips. Among other things, we booked a tour that allowed us to walk on a glacier. Now we are back in the airport in Calgary waiting to fly back to DC. It was a great trip and belongs on everyone’s to do list. Here below are a few shots from the tours. 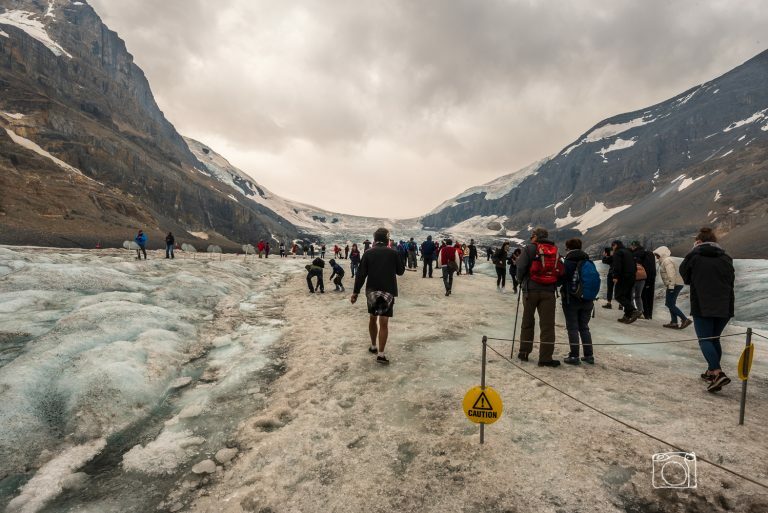 Tourists take a walk on the Athabasca Glacier in Banff. 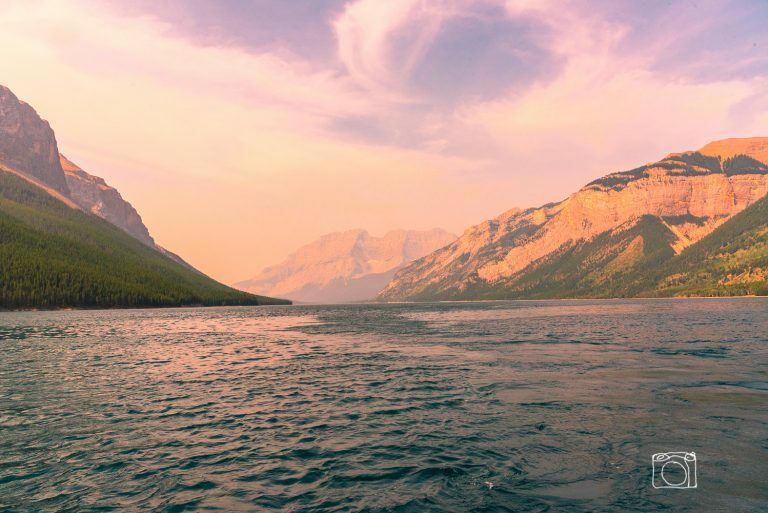 Photo looking over Lake Minnewanka from a boat with a colorful sky and the Canadian Rockies in the background. 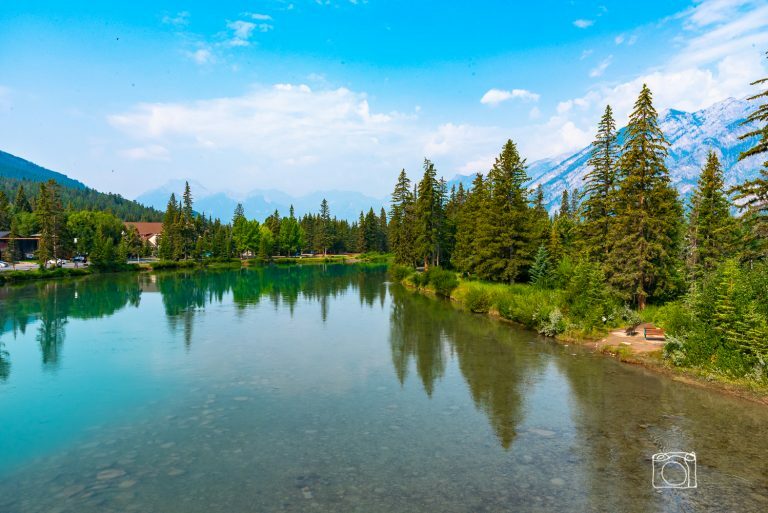 Banff is nestled in the Canadian Rockies in Alberta, Canada. It is a place of spectacular beauty, which may explain the proliferation of one of the banes of modern life. I refer to that most horrid of devices: The Selfie Stick. 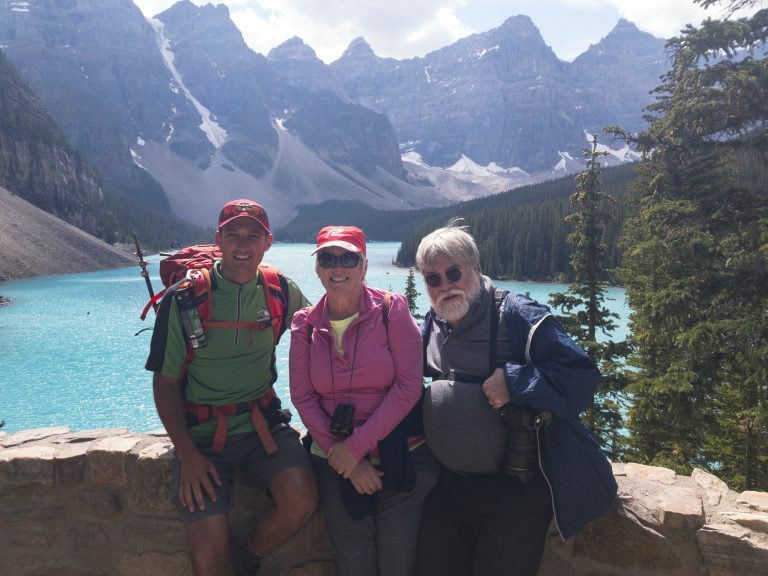 It seems like everyone in Banff has at least one, ever ready to snap a photo of the owner with a mountain or lake in the background. Which is not to short change go-pros; they are everywhere as well, if only slightly less obnoxious. But even the ever present selfie stick fades into insignificance in the midst of the breath taking beauty of Banff. 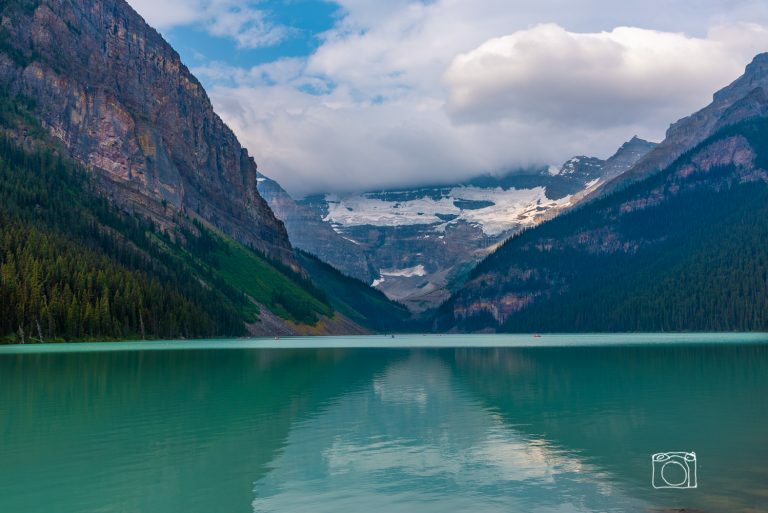 The Canadian Rockies are ever present; the lakes and rivers are a clear gorgeous turquoise, and there are massive glaciers all over the place. 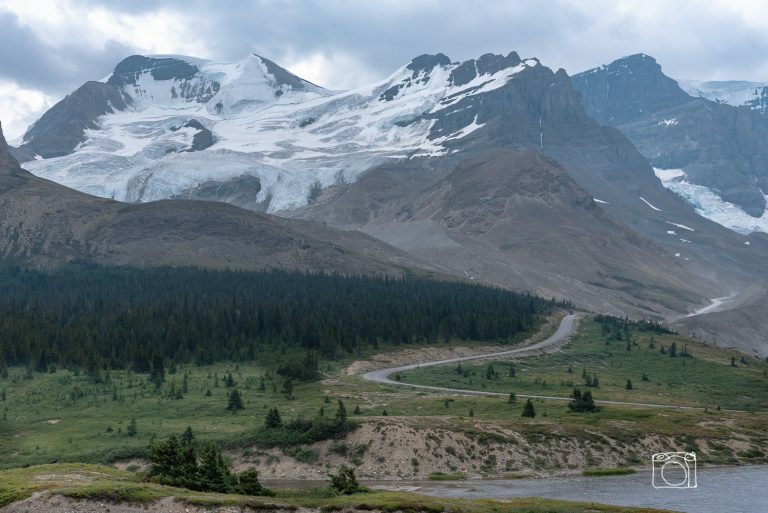 Our initial outing included a trip to Lake Louise, Peyto Lake, and the Athabasca Glacier, which we got on chance to walk on. It doesn’t get much better than that. Here are some photos below. More will be posted in the coming days. 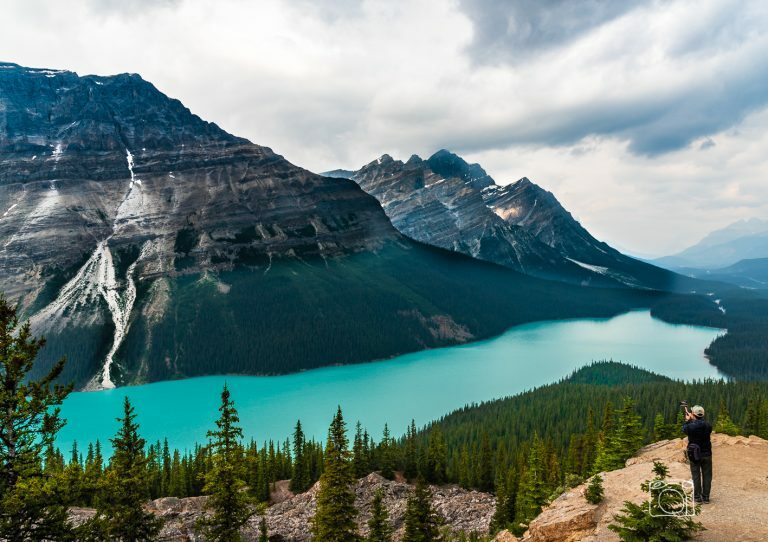 Wide angle shot overlooking Peyto Lake in Banff Canada. Note the selfie stick photographer in the lower right corner.